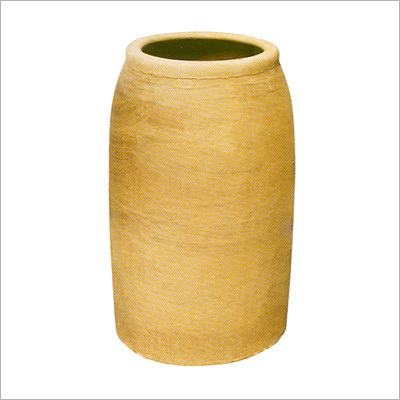 Our company is one amongst the noted makers and suppliers of Clay oven tandoor With Jute. this can be usually appreciated for the prime options like fast heating, compact style and long purposeful life. we tend to fabricate our all clay oven tandoor victimization clay oven and high grade steels. Our clay Tandoors kitchen appliance is wide utilised in Restaurants, Hotels, Residences and Food Stalls. we offer our all heating systems in various size specifications and competitive prices. 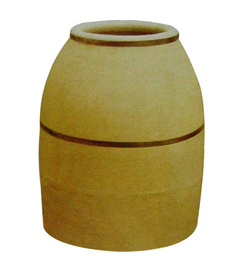 Roshanlaltandoors is one in all the known makers and exporters of Clay oven while not Jutes. This heat is created of fine quality clay soil tandoors and alternative raw materials. Our clay kitchen appliance finds tandoors wide applications in Hotels, Restaurants, family kitchens and Railway canteens. Salient choices exhibited in our clay tandoors kitchen appliance systems unit of measurement sturdy construction, high strength and quick heating capability. Our clay Tandoors kitchen appliance is wide utilised in Restaurants, Hotels, Residences and Food Stalls. we offer our all heating systems in various size specifications and competitive prices. Gained by the long years of industrial presence, we offer to our clients Tandoor in different size specifications. 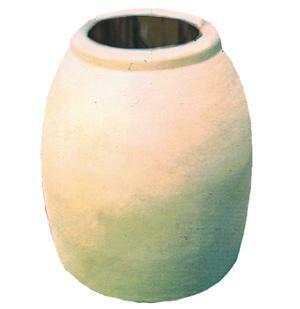 Our broad array comprises Clay Tandoor Big Size, which is designed for cooking food for large number of persons. Our all tandoor systems are highly acknowledged for the noted properties such as sturdy surface construction, easy to use, fire proof outer surface and long service life. We have developed a full fledged manufacturing division to make our Tandoor systems as per the international quality standards. We are involved in providing Clay tanddors kitchen appliance. in addition to the current, we've got a bent to are providing this product at trade leading rates. 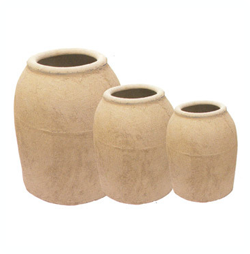 Clay tandoors or created By Hand with guardianship as in ancient times. The Clay for the kitchen appliance tanddors is after all accessible from the Mother Earth but a extremely careful approach is created to select out the only clay for this purpose, that's on the market exclusively few places in North Asian nation. a spread of additives are supplementary to the clay mixture to supply special strength and effects to the Clay tandoors to strengthen its life..